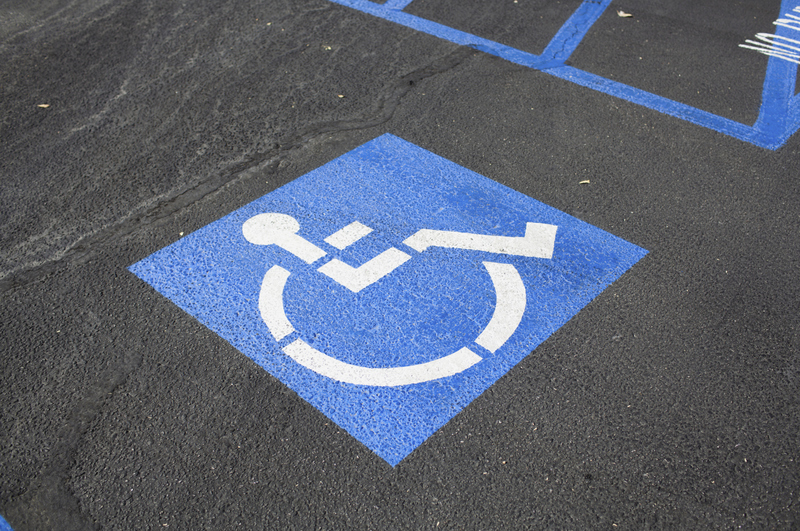 This week, another disabled person was harassed in Ohio for parking in a disabled spot. The note stated the driver didn’t “look” handicapped and should be ashamed. Corinna Skorpenske took to Facebook to defend her daughter. All this, after only a few weeks ago when another Ohio neighbor took the parking spot of an amputee in her apartment complex. To add insult to injury, this un-empathetic person called another human being with a missing leg names and went on to threaten the woman for touching her car. I’m still shaking my head at that one. It would appear that Ohio doesn’t treat its disabled population very well. This ridiculousness is happening everywhere so we can’t just point fingers at one state — but as the mother of a disabled child, someone who cares for a partially disabled parent and also suffers from an invisible disability myself, this is getting old real fast. The fearless mother in this most recent attack was nice enough to go into quite a bit of detail about her daughter’s private battles with lupus. She gives detail after detail of how her daughter has suffered with what she calls a “ghost disease” for years, but has still managed to live and, more important, give to others despite her condition. Lupus is a chronic inflammatory disease that occurs when your body’s immune system attacks your own tissue and organs. Inflammation caused by lupus can affect many different body systems — including your joints, skin, kidneys, blood, cells, brain, heart and lungs. I first became aware of the disease when one of my favorite soap opera characters was diagnosed with lupus years ago. I never dreamed one day I would be tested for it. Lucky for me, I didn’t test positive, but I know many who have. I commend her daughter for remaining optimistic and continuing in the fight to maintain as normal a life as possible. I know people who suffer with this debilitating and painful disease. Their path is not easy. I also applaud the mother for taking the time to post such sensitive information when she clearly did not have to. But, I hate that she may have felt obligated to do so because of such ignorance and insensitivity by nosey strangers. What’s next, following pregnant women back to their cars demanding sonogram pictures if they’re not quite showing yet? Or, even better: I dare you to ask a wounded warrior what his/her disability is. Sure, some people take advantage, cheat and use these place cards illegally, but that’s not for the average person to police. Just walk your able-bodied self to your parking space and be thankful you don’t need the disabled spot. I hope this post finds its way back to the busybody who wrote the note. I hope they’ve learned the valuable lesson this mom has reminded us all of. “Don’t judge a book by its cover.” Apparently we are never too old to learn this. Thanks again, Facebook Mom.